Home Hiring RN + LPN Per Diem Positions! Registered Nurses and Licensed Practicing Nurses to work per diem week days. Must be a graduate of an accredited or approved school of nursing, licensed to practice in the state of CT, have a minimum of one year med-surg clinical experience. Home health care/OASIS experience preferred. Please submit resume to info@visitingnurses.org. We have an immediate opening for qualified part-time home health aides to assist our clients in their home. 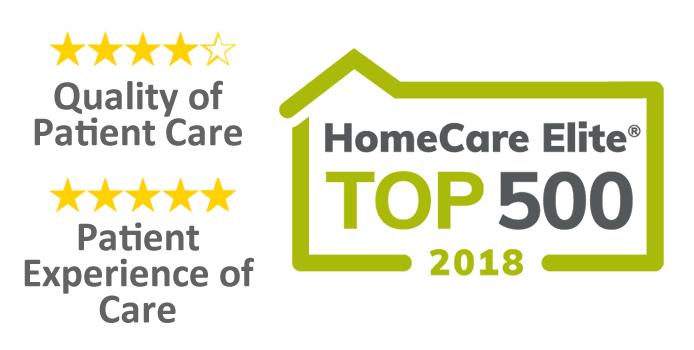 As paraprofessionals, home health aides are integral members of the home care team who work under the supervision of a registered nurse or therapist and perform various personal care services as necessary to meet the patient’s needs. The home health aide is responsible for observing patients, reporting these observations and documenting observations and care performed. We require completion of training/testing of certification/registration to meet or exceed that required by state regulations. Candidates must be 18 years of age, have good organization and communication skills and the ability to read and follow written instructions, have a reliable means of transportation, maintain auto insurance and driver’s license. We offer flexible scheduling and a competitive wage/benefit package. Please submit resume to info@visitingnurses.org.